(2016/Red Beet) 10 tracks (34:47) digipac. 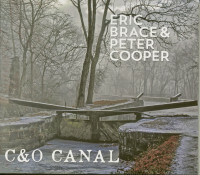 They kick off 2016 with the release of their fourth duo record, C&O Canal. Why an album of covers from Washington D.C.'s folk and bluegrass scenes? Peter spent his high school years in the Washington DC area, and Eric spent his high school years and much of his grown-up life in the nation's capital. It was there that each of them spent way too many (yet not enough) nights at the Birchmere nightclub, among many other venues. 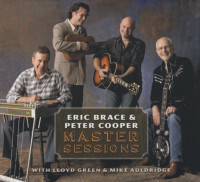 Thursday nights at the Birchmere was when The Seldom Scene took the stage, and changed Eric and Peter's lives. C&O Canal is their thank you note to all the music they heard -- often through The Seldom Scene. 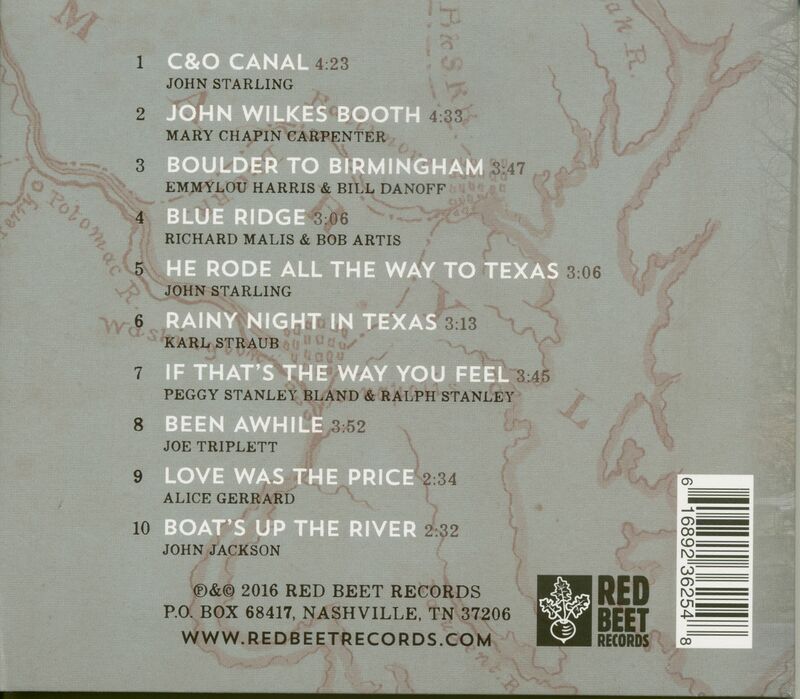 With songs by the Scene's founding lead singer John Starling, Mary Chapin Carpenter, Emmylou Harris, The Rosslyn Mountain Boys and many more, C&O Canal is a timely reminder that Washington is much more than a political town. 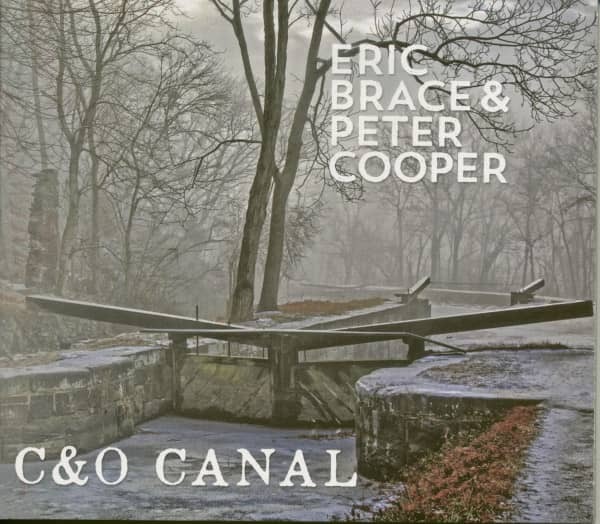 Customer evaluation for "C&O Canal (CD)"